If you haven’t seen already from my social media, I recently got back from a 2 and a half week trip to the USA. Fortunately I come from a family that likes travelling, so when my Dad asked me if I wanted to go on a road trip of the USA for one “Last” holiday with my parents before I’m officially a grown up (excuse the pun), it’s safe to say I jumped at the chance. 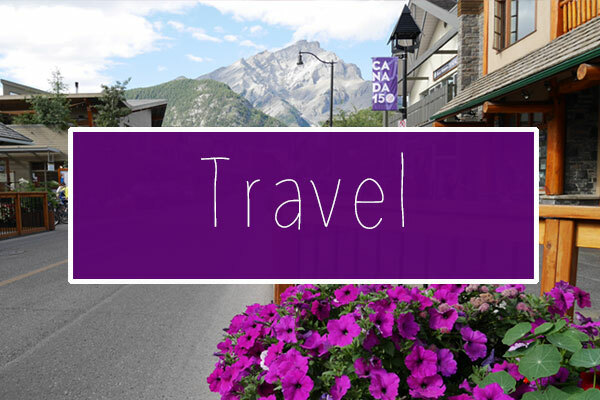 When it comes to travelling, I really like to get involved in itinerary planning, so my parents were quite happy for me to suggest places to visit along the way. When asked what US city I’d like to fly into, I suggested Boston because it’s a little less touristy than the Big Apple. Also, Harvard and MIT Universities happen to be very close by, which were both on my bucket list of world tourist sights I’d like to visit. 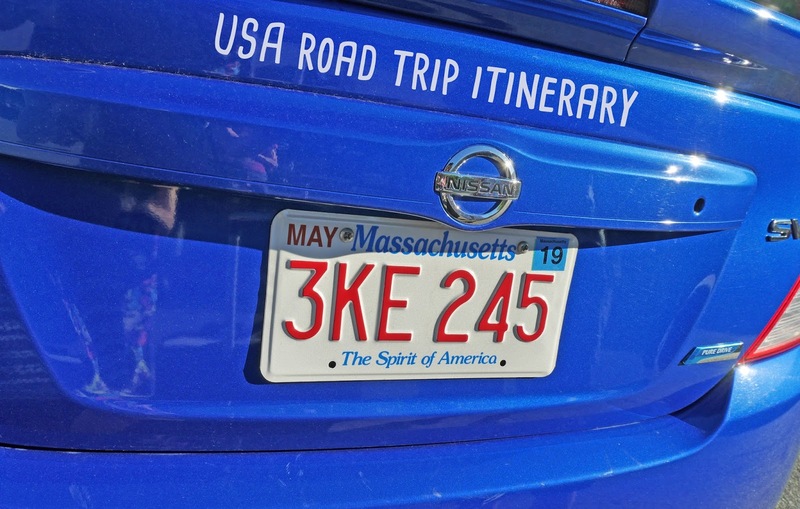 Starting in Boston, we planned a route that would cover some of Massachusetts state, upstate New York, Niagara Falls, Burlington (a city over in Canada where my friends live), Toronto and a 10-day break in Walt Disney World at the end. After 9 months of preparations, it finally happened. I briefly discussed the trip a while ago in my Summer 2017 travel plans, but I wanted to wait till getting home to discuss it in detail. So without further ado, this is the route we took around the East coast of the United States. Flight from London, UK to Boston, MA. We stayed in Boston for 3 nights at the start of the trip. 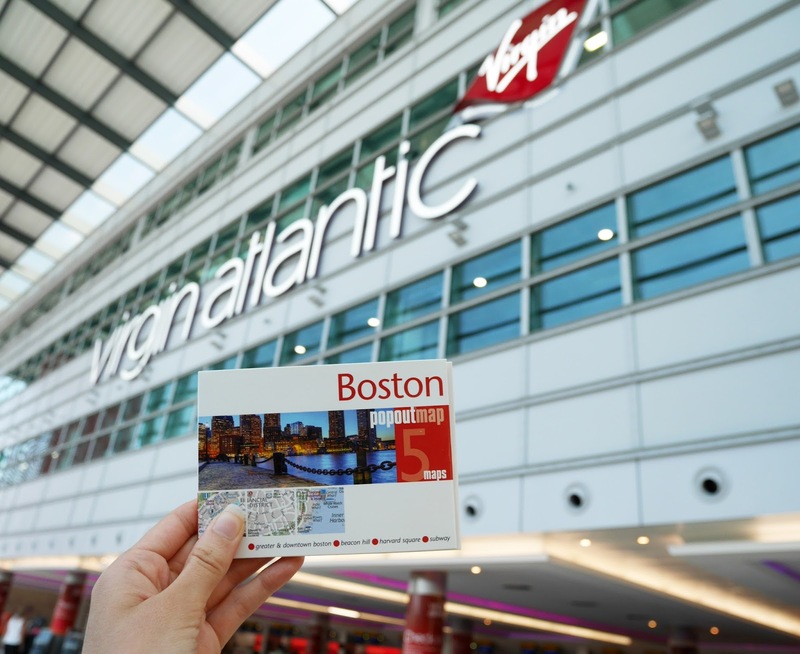 The first 3 days involved flying, visiting Downtown Boston and wandering around the Harvard University and Massachusetts Institute of Technology campuses. Day 4 stops: WORCESTER, MA and STOCKBRIDGE, MA. On Day 4, we stopped in a couple of places in Massachusetts. Worcester, MA had a Denny’s Diner, which is our favourite US food chain, so we stopped there for breakfast on our way out of Boston. 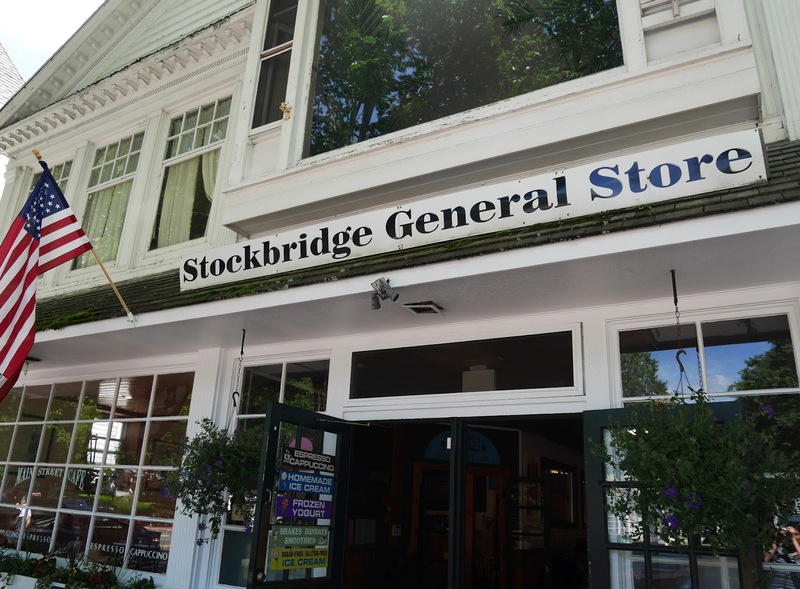 Later in the day we visited Stockbridge, which is in the Berkshires region of Massachusetts. 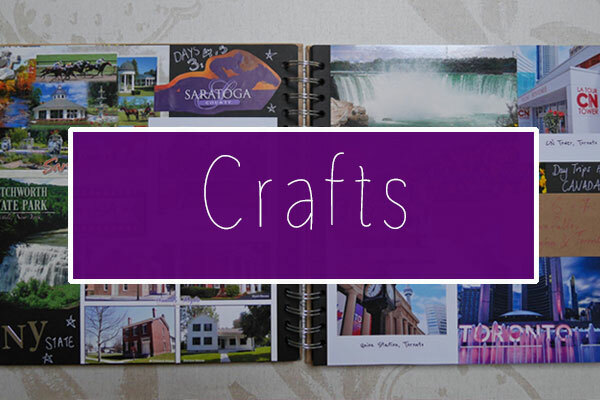 The Berkshires is a beautiful, mountainous area that has lots of picturesque old towns. 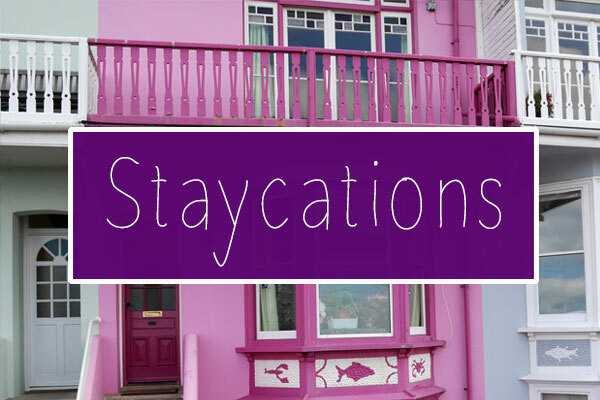 Stockbridge is popular with tourists and filled with lots of cute gift shops and cafés. Days 4-5: SARATOGA SPRINGS, NY. 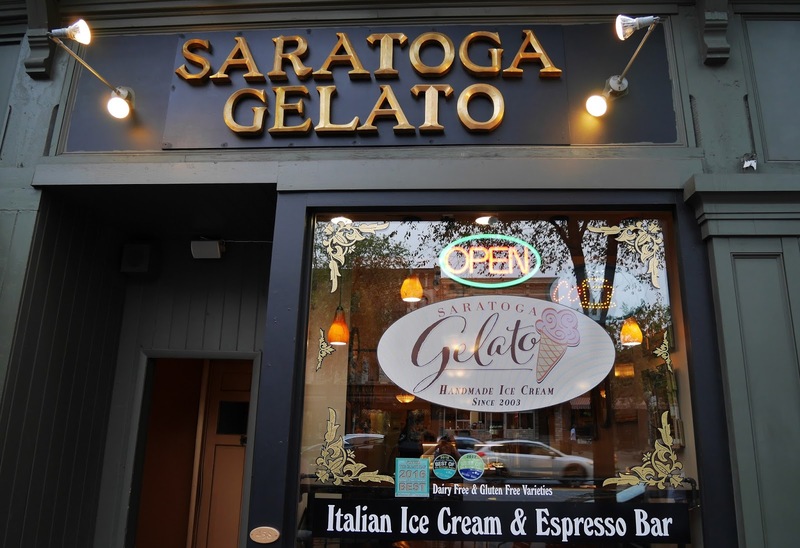 We stopped in Saratoga Springs overnight: an Upstate New York city that is famous for it’s old racecourse. Day 5 stop: ITHACA, NY. There are lots of waterfalls in Ithaca, so it seemed like a great place to stop. Unfortunately it rained all afternoon, so we didn’t get to see Ithaca in its full glory, but Ithaca Falls waterfall and Cayuga Lake were impressive regardless! Days 5-6: AUBERN, NY (THE FINGER LAKES NATIONAL PARK). Aubern “the prison city” is one of the closest towns to the Finger Lakes, so we stayed there for a night. 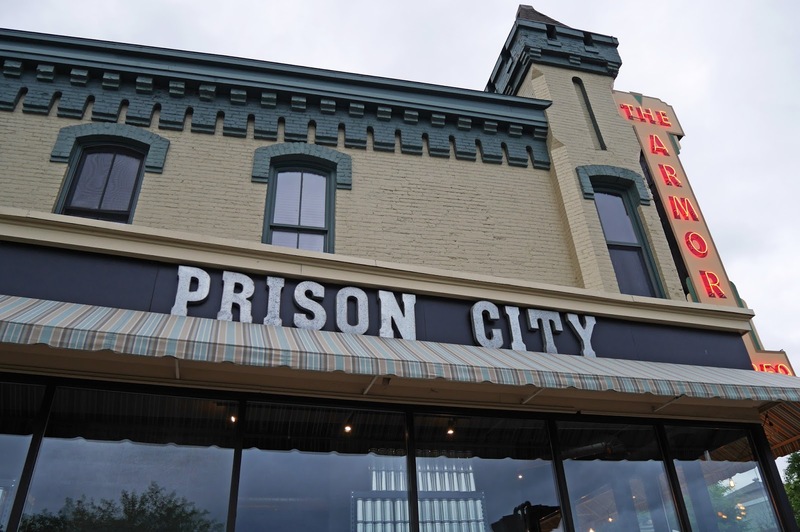 It’s known as the prison city because of it’s high security prison at the very centre of the town. 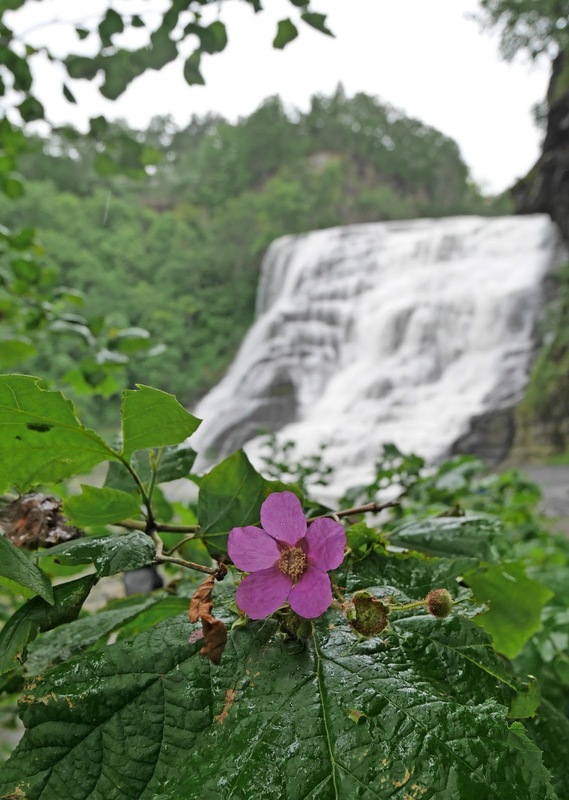 Day 6 stops: SENECA FALLS, SENECA LAKE, THE FINGER LAKES NATIONAL PARK and LETCHWORTH STATE PARK. In the morning we visited Seneca Falls and Seneca Lake. 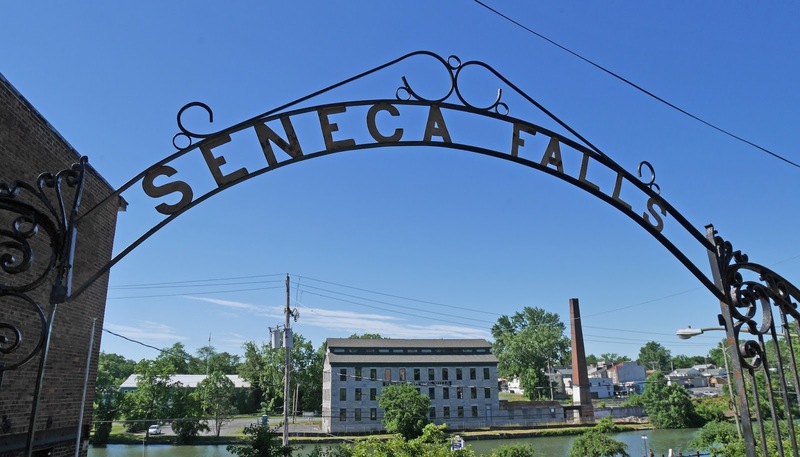 Seneca Falls is a town that is famous for it’s key role in the American women’s rights movement and Seneca Lake is one of the 5 finger lakes. In the afternoon we went hiking in Letchworth State Park. This is where I broke my camera lens and you can read about the story here. For 3 days we stayed in Buffalo, NY. Buffalo is really close to the USA/Canada border and Niagara Falls, so it was an ideal base. Day 7 stop: NIAGARA FALLS, NIAGARA-ON-THE-LAKE and BURLINGTON, CANADA. We visited Niagara Falls and nearby town Niagara-on-the-lake in the morning. 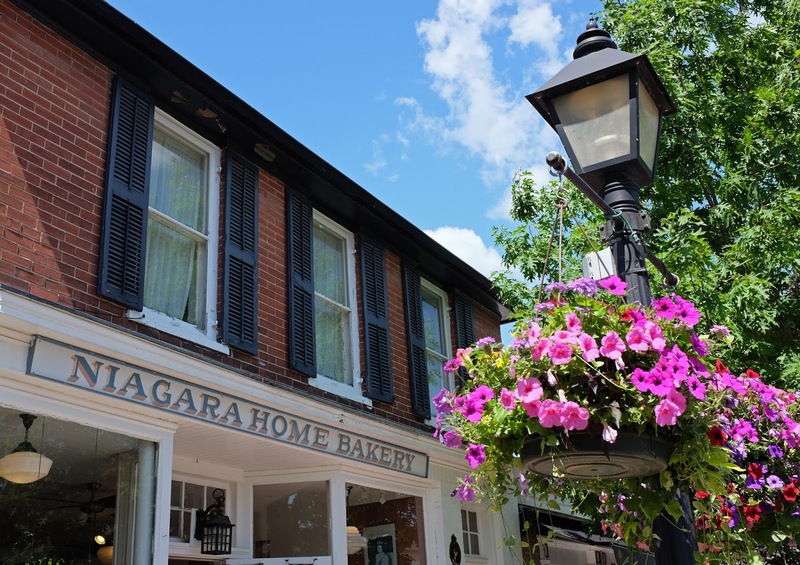 Niagara-on-the-lake is so pretty and idyllic! 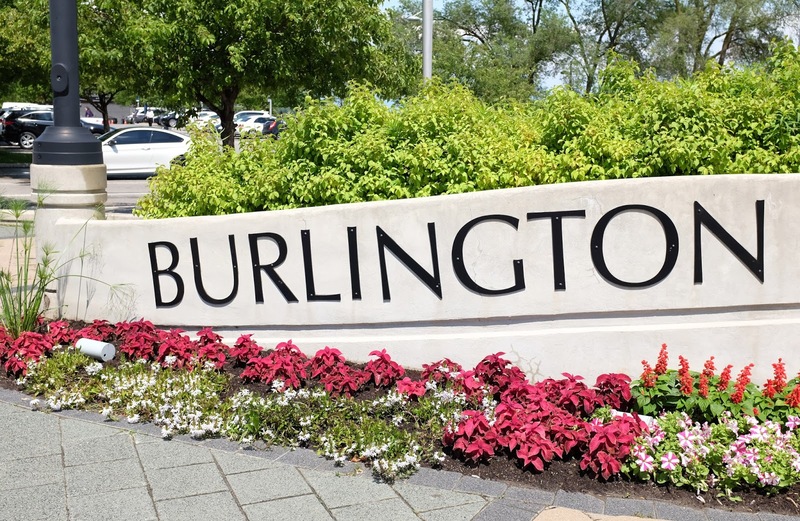 Afterwards we headed to Burlington to meet our friends for lunch and an afternoon of exploring the city on foot. 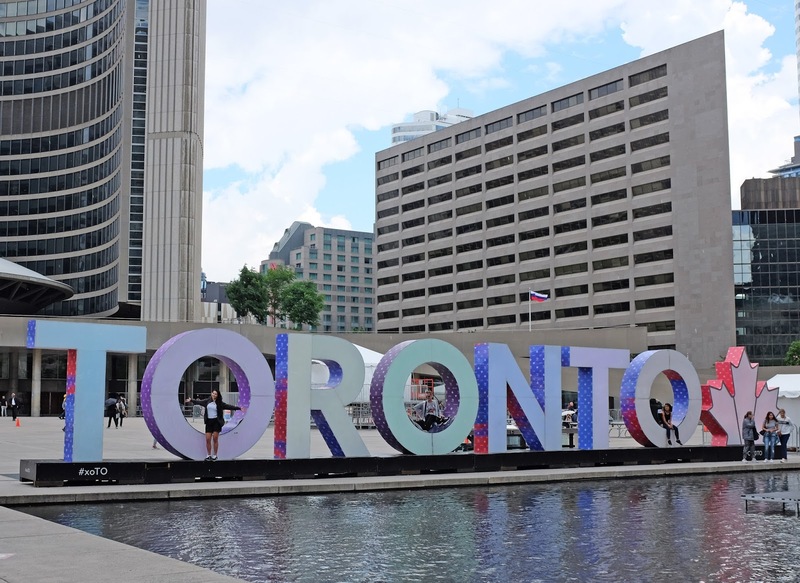 Our final day of the first part of the trip was spent in Toronto. Unfortunately like any big city there was lots of traffic, so we actually only had 5 hours in the city centre. Flight from Buffalo, NY to Orlando, FL. Days 9-19: WALT DISNEY WORLD, FL. Staying in Buffalo meant we could get a domestic flight from NY state to Orlando, Florida easily. We flew with South West to Orlando and it was such a fantastic flight. There were free snacks and drinks! 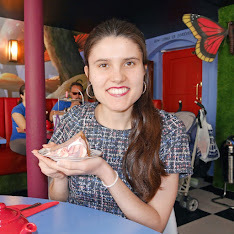 We stayed in one of the Walt Disney World hotels for 10 nights and visited all 4 theme parks, Disney Springs and some of the local shopping malls. We flew home on Friday 7th July and landed at Gatwick at 7:30am the following morning. It was such an amazing trip! Stay tuned for lots more USA posts later this week. Have you ever been on a US road trip? You certainly saw a lot of the East Coast! You'll have to come back again and check out the Southeast... Charleston, Savannah, Cape Hatteras...you'll love it!